Political prisoner Golrokh Ebrahimi Iraee was freed on bail from Evin Prison, on April 8, 2019, in the evening. The Women’s Committee of the National Council of Resistance of Iran welcomes her freedom and thanks all organizations and human rights activists and advocates who campaigned for her, demanding her freedom. Ms. Iraee was arrested on September 6, 2014 by the IRGC for writing against stoning to death, a piece that was never published. She was threatened to execution several times during her interrogation, was deprived of medical treatment time and again and was battered and treated inhumanely. She was then sentenced to 6 years prison. Ms. Iraee had always resisted the pressure imposed on her by prison authorities. The peak of her resistance was her 81 days of hunger strike when she and her cell-mate, political prisoner Atena Daemi, were battered and then exiled to the notorious Qarchak Prison in Varamin on January 24, 2018. This was a breach of the separation of the prisoners’ categories. 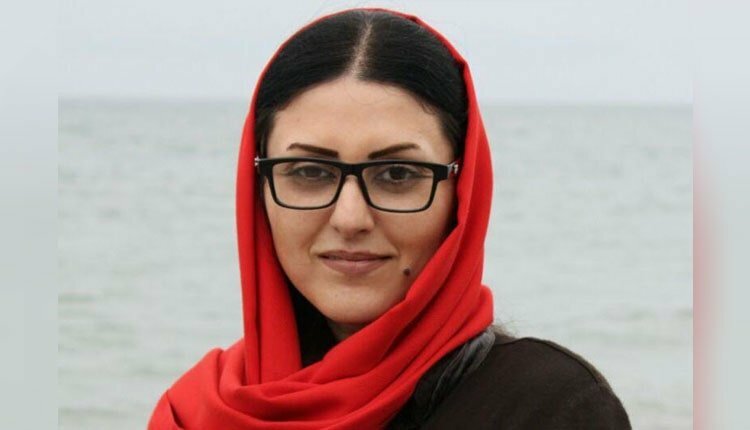 Political prisoner Golrokh Ebrahimi Iraee went on hunger strike on February 3, 2018. After three months on hunger strike, along with domestic and international support, the mullahs’ regime had to surrender to her demand and return her and Atena to Evin Prison. In reaction to her freedom, Amnesty International calls on Iranian authorities to provide her reparations for the suffering they have inflicted upon her and other human rights advocate prisoners.